With its violent, pulsating, and raw sensuality, this story of a heroine from the edges of Buddhist traditions appeals to the senses. Like a daring chef, author Shelley Schanfield doesn’t mind getting a bit creative with a classic recipe for this epic version of the life of Prince Siddhartha. With a broad palette of flavors and textures, The Tigress and the Yogi is a rich feast. Showcasing violent, pulsating, and raw sensuality, Schanfield spans generations with the origin story of Mala, an alternative historical heroine. As a harsh hierarchal order molds her perspective on human weakness, a deeper current intervenes and helps her transform into a being who will transcend the limits of her social position, as well as of the physical, rational world, to become a spiritual force with which few would dare reckon. Her world is full of suffering, repeated loss, and pain, and yet Mala persists with a smoldering ferocity. 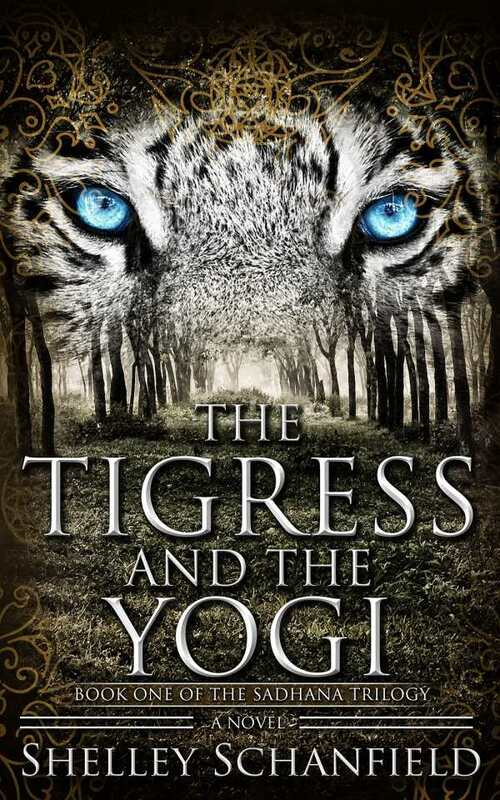 For those who are looking for a detailed portrait of the young prince himself, The Tigress and the Yogi isn’t it. Instead, this story exists at the margins of the legends and teachings of Buddhist traditions. The writing is of high quality, deftly shifting focus from one scene to another with a polish that conceals the storyteller. In keeping with the philosophical source of its subject matter, the novel maintains a multidimensional perspective on all things: love and hate, obsession and indifference, innocence and corruption, the interconnectedness of the eternal and the temporary. With graphic depictions of carnality, from murder and sexual violence to lustful gratification and expressions of deep and passionate love, this is not a tale for weak constitutions. The severe restrictions of caste and social order inflicted by various groups on one another add a sense of real danger to the adventures of those who take serious risks in the novel to do what, to them, feels right. Schanfield’s portrayal of the feminine aspects of the divine is highly potent, and key women characters are neither entirely submissive and frail, nor their stereotypical opposite, overbearing and burdensome. Gendered conventions are shown to hold little or no power in the universal scheme, and there is even a gay character in the mix. Grounded strongly in visceral details, The Tigress and the Yogi appeals to all the senses and creates a deeply saturated world. It is the first of three anticipated novels in its series.